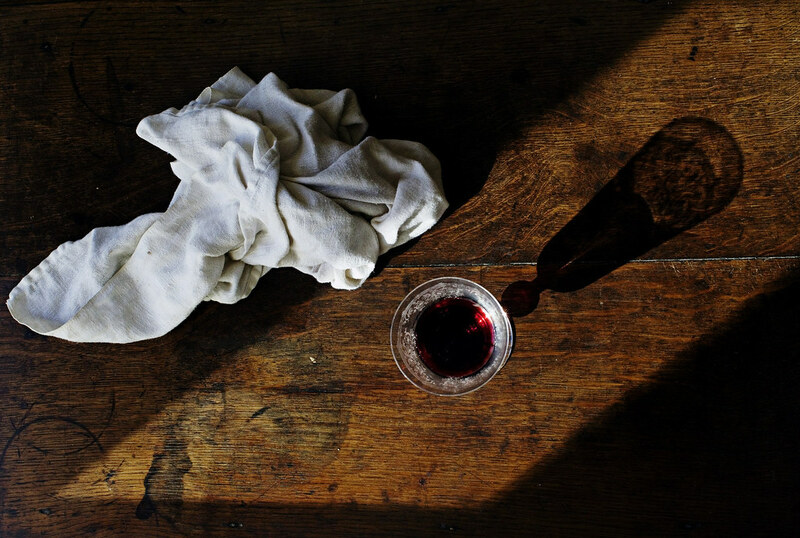 Today, Guest editor Mimi Thorisson is sharing her favorite ways to enjoy Bordeaux wines. It seems that these days, anything and everything goes: White wine with a juicy steak, Burgundy with dumplings — the explosion of tasting menus has thoroughly opened the doors of wine experimentation. I must confess, however, that I am something of a classicist. It’s good to have some guidelines — you have to know the rules to break them. And as for having red wine with fish, I actually had some this week at a bistrot in Paris. It was turbot with a nice Gevrey-Chambertin. While the wine was perfectly lovely, I would have preferred a white Chassagne Montrachet any day — but sometimes you just have to go with the flow of the table. Let’s just say that I am glad Mr. Bond wasn’t there to judge me. It’s all about personal preferences and palate — here are my favorite ways to pair wine with (and without) food. 1. Pâte en croûte and a beautiful Burgundy like Vosne-Romanée may be the most perfect wine paring ever invented. Served with a warm, mustardy onion salad and crunchy pickles, they satisfy my palate like few other pairings. As a rule of thumb, it’s hard to go wrong with food and wine that come from the same region — after all, they grew up together, know each other well, and complement each other perfectly. 2. Wine and cheese: Now, this is a category open for interpretation! 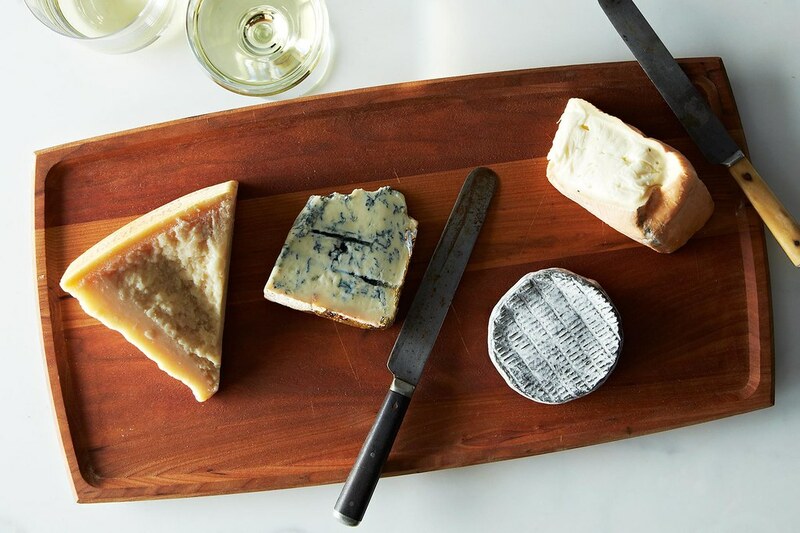 I love to drink a big glass of dry white with my cheeses, but then again, an elegant red can be just as good. 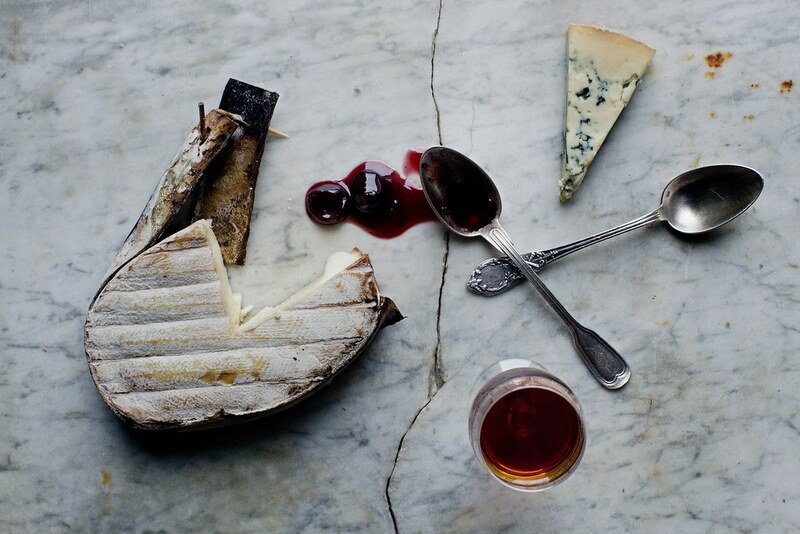 Jura wine with Comté cheese and walnuts (another local pairing) is a classic, but a particular favorite of mine is a nice slice of gorgonzola with a sip of Passito di Pantelleria. The actress Carole Bouquet produces a really good one. More: Comté cheese plays a leading role in Mimi’s rich Butternut Squash Gratin. 4. I am a big fan of Basque cooking: black pig fed on acorns, for example, spiced up with some piment d’espelette and lots of garlic. A dish like that calls for a big wine: earthy, musky, yet smooth and velvety. On such an occasion you can’t go wrong with a great Médoc wine, and Château Ducru-Beaucaillou from St. Julien, 2000 or 2003 for example, will do the job elegantly. 5. Being a “food person,” it may sound strange to admit that one of my favorite ways to have a really great Bordeaux wine is to pair it with…nothing! I like to offer guests Champagne and gougères when they arrive (Michel Drappier is a favorite Champagne) but then, before dinner, if the menu allows, it can be a good idea to bring out the red and enjoy the beauty and complexity of a favorite wine, simply on its own. You’ll need a beautiful, big, crystal glass to fully appreciate the color and the aromas; each sip is a journey through a vineyard on a golden early autumn day when the grapes are ripe and bursting with promise. Wines close to my heart are Château Lynch-Bages from Pauillac — the 1996 is pure heaven — and the robust, Cabernet-heavy Château Calon Ségur. Having the opportunity to taste a 1982 Calon Segur was an experience my palate is still nostalgic about. 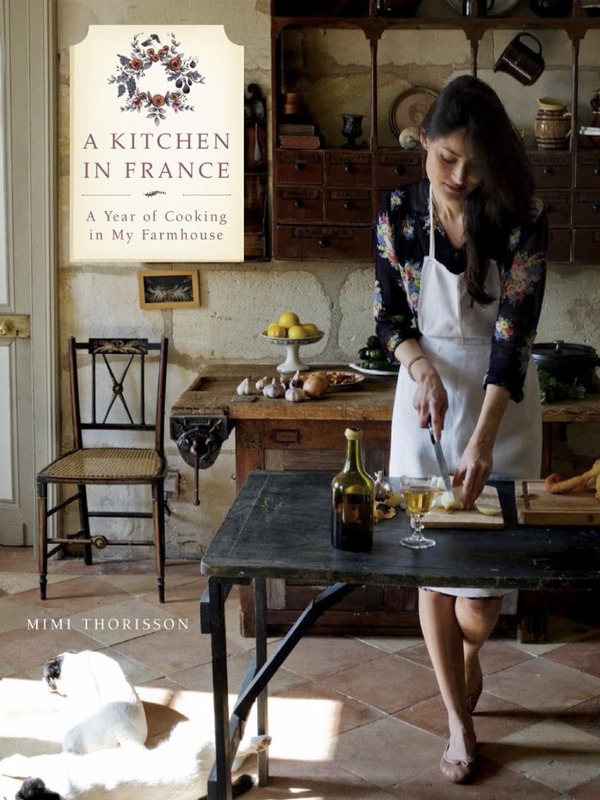 Every day this week, we’re giving away a copy of A Kitchen in France and a bundle of Mimi’s favorite Staub cookware! Head here to win a copy.